The portfolio company of Middle East Glass (MEG), Gulf Capital has reportedly announced to have sold a 74 percent stake in Medco Plast for Packing and Wrapping systems, its PET subsidiary. As per trusted sources, the stake has been purchased by Indorama Ventures Public Company Limited. Reportedly, Medco Plast has a manufacturing capacity of about 60,000 Mts. of PET preforms on an annual basis. The company is a major producer of injection molded products and closures, and PET preforms for multinational and local clients, predominantly in the dairy, bottled water, and carbonated soft drinks segments. Reportedly, the company worked with the management team of Medco Plast by investing in Middle East Glass to fortify its position of leadership in the beverage preform industry to diversify its product portfolio and export business in detergents, cosmetics, and edible oil closures packaging. 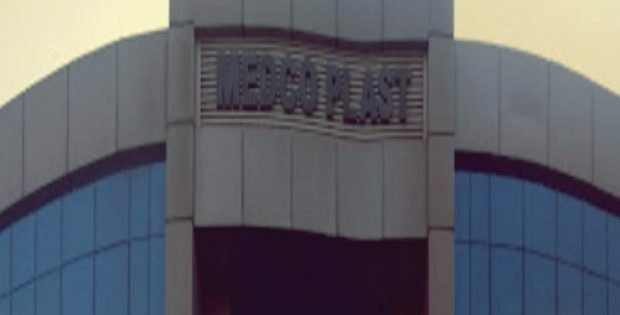 Moreover, Medco Plast enhanced its EBITDA profitability by 26 percent and overall revenue by a CAGR of 28 percent during Gulf Capital’s ownership period. Board Member of MEG and Chief Executive Officer of Gulf Capital, Dr. Karim El Solh was reportedly quoted stating that the company was specifically delighted to have teamed up with Mohammad Samaha, the Managing Director of Medco Plast, and have enjoyed partnering with the team at Medco Plast. The firm has an advanced manufacturing facility with a robust management team and would continue to expand aggressively across new geographies and sectors under the new ownership of Indorama, El Solh further added. For the record, Gulf Capital is regarded as a leading alternative asset manager in the Middle East region, while Indorama Ventures Public Company Limited is one of the world’s foremost manufacturers in the intermediate petrochemicals market. The company is listed on the Stock Exchange of Thailand and operates in about 30 nations, cite sources.